We all have certainly learned data structures at school: arrays, lists, sets, stacks, queues (LIFO/FIFO), heaps, associative arrays, trees, … and what do we mostly use in PHP? The “array”! 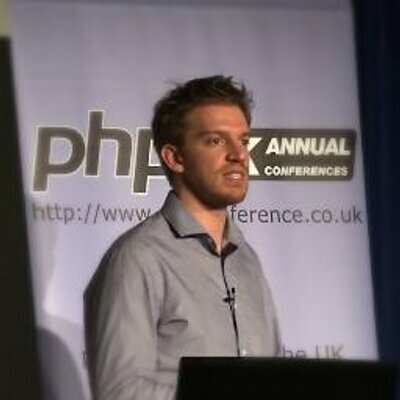 In most cases, we do everything and anything with it but we stumble upon it when profiling code.During this session, we’ll learn again to use the structures appropriately, leaning closer on the way to employ arrays, the SPL and other structures from PHP extensions as well.The impact that PHP 7 should have on data structures will be introduced as well.